The joys of having two Nendoroids of the same character would be that you can see two sides of your favorite character at the same time. 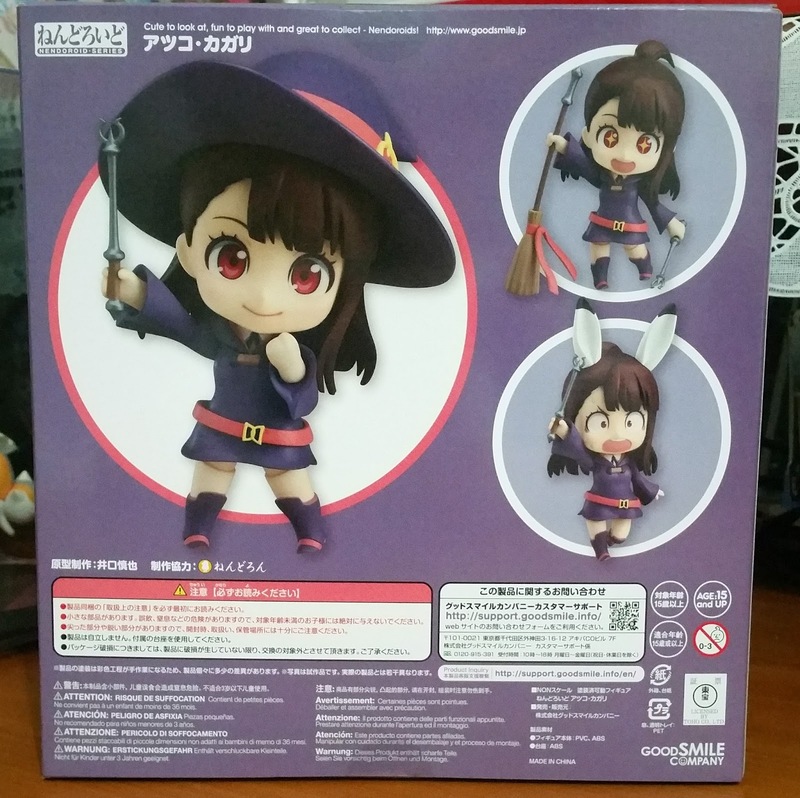 At the point of getting this Nendoroid, I was taken by Akko and I loved how she had a clumsy incompetent side while still retaining her love for witches despite failing to master magic. 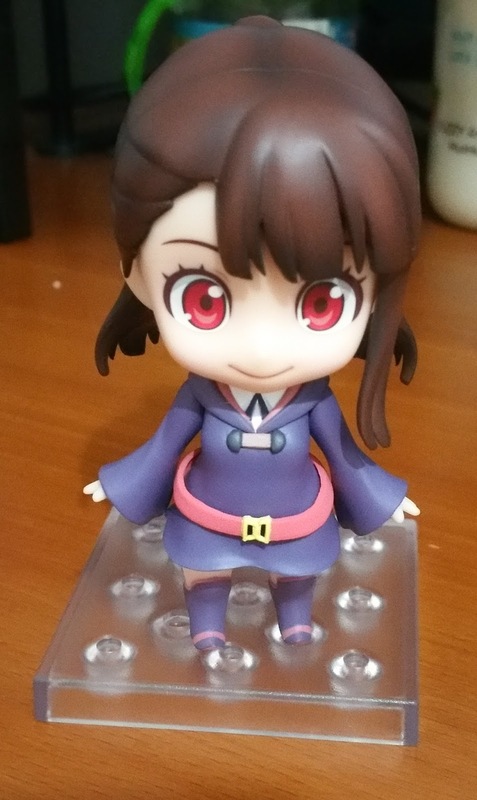 I wanted to display these two sides of her, and the number of accessories she came with allowed me to do so, hence I got an additional body for Akko to display her as such! Here are some poses which Akko can pull off and just by looking here, you'll notice that she can do many different poses. 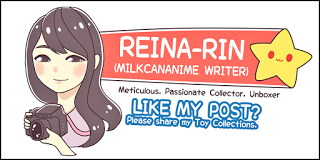 I also like how diverse her facial expressions are. 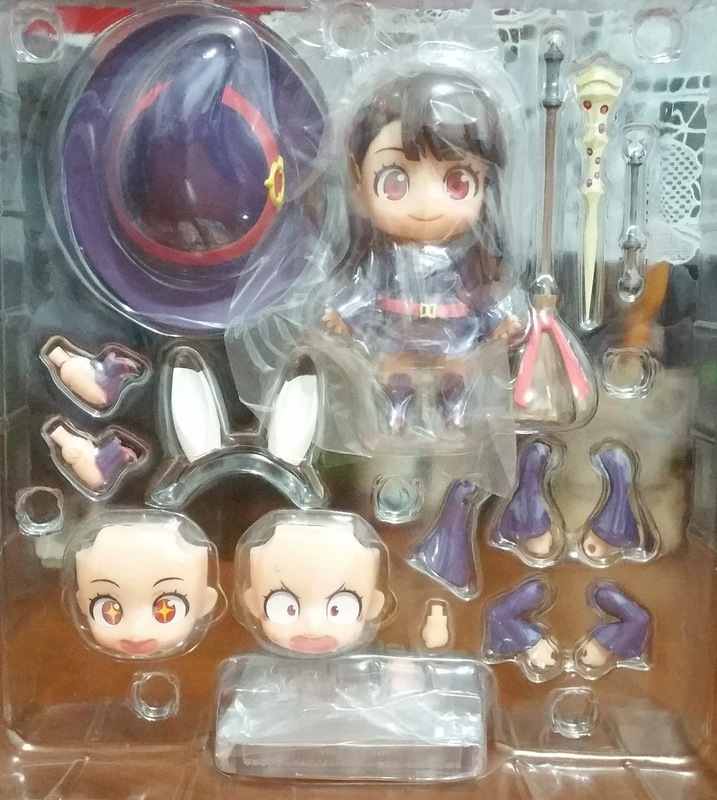 She comes with three faceplates, with very different expressions as I mentioned before, and all of them actually show different sides of Akko, making it difficult for a fan to choose only one way to display her. She also comes with a lot of exchangeable limbs to use the huge number of accessories she comes with. 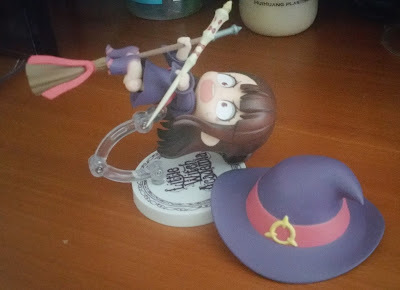 Akko also has her witch hat, a much needed accessory for any witch-to-be, as well as a broom and two different wands, both of which are extremely important to the plot and LWA. Akko comes with a lot of room for posing due to the different accessories she comes with. So for now, we will look at the sculpting and painting of Akko's attire and hair. 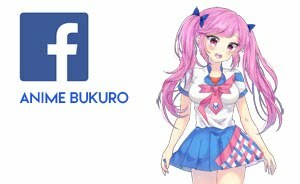 Her attire is fairly simple, a purple one-piece with minimal design save for the clasp on her chest. Her uniform inside only shows at the collar which is adequately sculpted. The belt at her waist is in red and yellow, which is quite reminiscent of the belts on American superheroes but that is a story for another day. 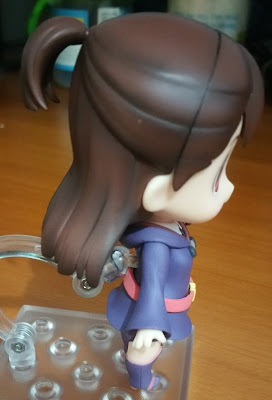 This belt is loose on the Nendoroid but there is no way of removing it without damaging the belt. 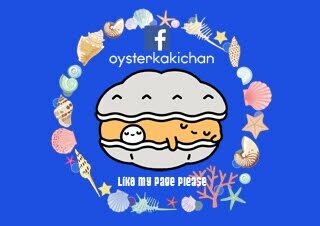 Due to the nature of the one-piece attire, only Akko's legs can be pulled out for exchanging limbs. Do note that due to how her coat is flared out, you can still out her bent legs in and position them relatively easily wiht low risk for any damage. I love how Akko's hair is sculpted really well and actually looks combed and tied. The shading along the sculpt lines really add to the depth and create the impression that her hair is thick and luscious. On the other side of her head, Akko has her fringe completely combed back. 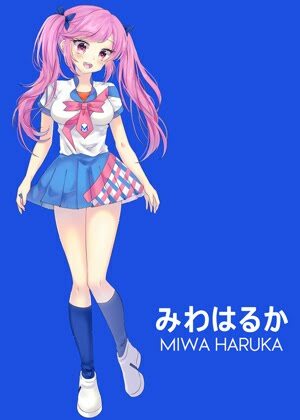 I love how they took the extra effort to ensure that the two sculpted lines are on the front hair part as well and the sculpt lines and shading actually adds up. 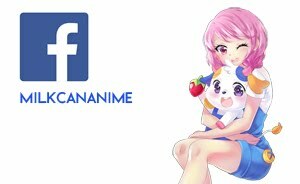 It would be quite jarring otherwise and thankfully, GSC did take the additional step for this. As I have two copies of the Nendoroid, I'll take this time to showcase how I posed them. I wanted to use as many of her accessories as possible (broom and both wands). 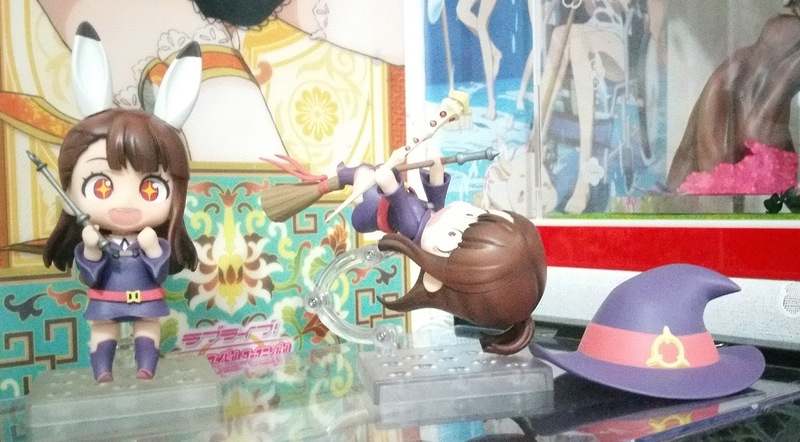 For the Akko in the image above, I posed her as she was using the Shiny Rod but lost control of it. This results in her broom flipping over and she is clinging on to it for dear life while trying to get Shiny Rod to help right herself again. The shocked expression works well with this pose. Her bent legs can also create the impression that she is clinging on to the broom although it may come loose during posing (like in the image above). Due to the weight of the head and hat, neither the GSC base (image above) or normal base (image below) can support this. She is propped up in this pose with both her stand and her hair as well as ponytail that's resting on the base as well. However as I wanted to display her hat, I had no choice but to place it beside her. Balancing the hat upside-down would help to create the feel that the hat is falling off but the problems with it would be that you can't see the design and dust will collect inside the hat which is difficult to clean. 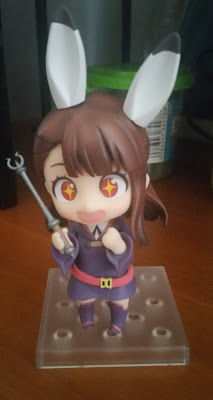 For this second pose, I wanted to use her rabbit ears (which are slanted in the picture) and showcase how she is enamored with her first magic spell. 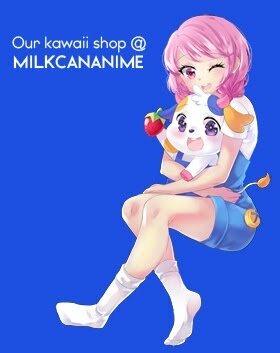 To complete the image, I have slanted her legs inwards for a cuter feel, and using a clenched left fist to show a "yes, I did it!" 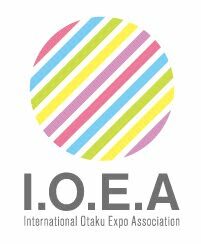 impression. To complete this, I also made use of her usual wand that she uses in school. 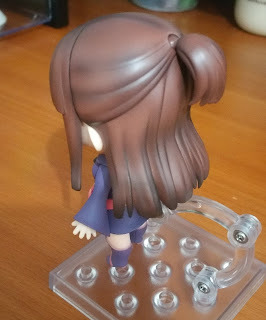 Whether you are a fan of Akko or not, there are many accessories that you gain from this Nendoroid for others as well. 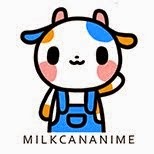 More everyday items such as the broom are not commonly featured in other Nendoroids and hence can be a great use for other Nendoroids as well. Based on the number of accessories that come with this Nendoroid as well as the sculpting and painting quality, and number of poses she can use, this Nendoroid is definitely worth-it! 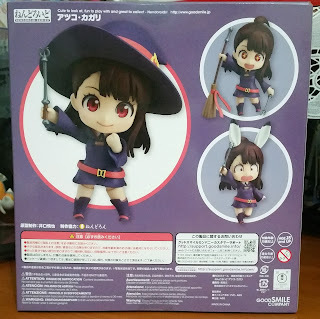 No Comment to " Figure Unboxing and Review: Nendoroid Kagari Atsuko (Little Witch Academia) "